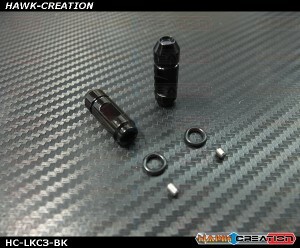 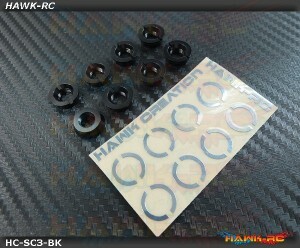 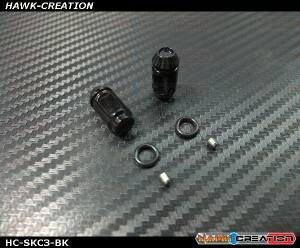 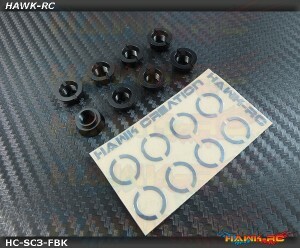 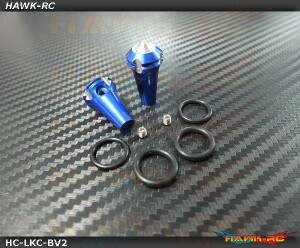 Hawk TX Switch Cap Black V3 (Flat Bottom, Futaba TX, FrSky X9D) Tired of Stock switch an..
Hawk TX Switch Cap Blue (Fringe Bottom, JR, Spektrum) Tired with Stock swtich cap color? t..
Hawk TX Switch Cap Blue V3+ (Flat Bottom, Futaba TX, FrSky X9D) Tired of Stock switch an..
Hawk TX Switch Cap Green V2 (Flat Bottom, Futaba / FrSKY X9D) Tired with Stock swtich ca..
Hawk TX Switch Cap Red (Fringe Bottom, JR, Spektrum) Tired with Stock swtich cap color? 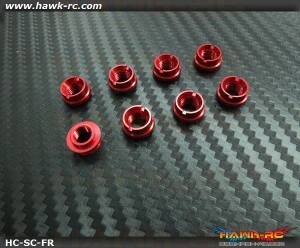 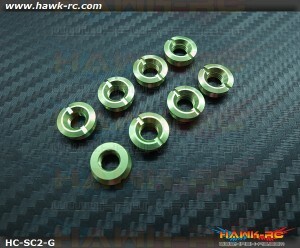 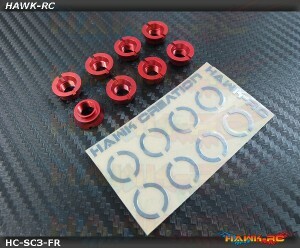 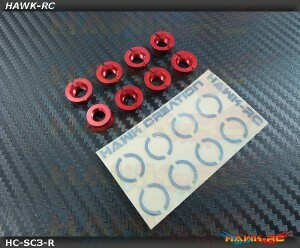 ti..
Hawk TX Switch Cap Red V3+ (Flat Bottom, Futaba TX, FrSky X9D) Tired of Stock switch and ca..
Hawk TX Switch Cap V2 Green (Fringe Bottom, DX7S/8) Tired with Stock swtich cap color? 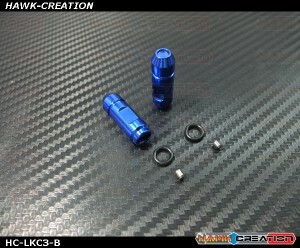 tim..
Hawk TX Switch Knobs Cap Blue Long & Short V2 (2pcs, Fit All Brand TX) Tired with Stock swit..
Hawk TX Switch Knobs Cap Blue Long V2 (2pcs, Fit All Brand TX) Tired with Stock switch cap color..
Hawk TX Switch Knobs Cap Blue Long V3 (2pcs, Fit All Brand TX)Tired with Stock swtich cap color? 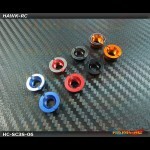 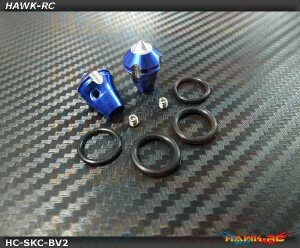 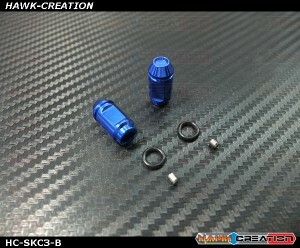 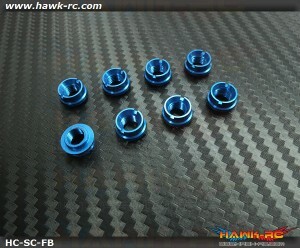 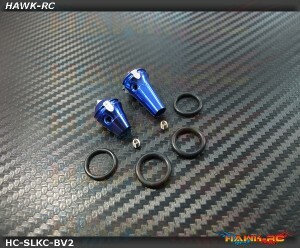 Tim..
Hawk TX Switch Knobs Cap Blue Short V2 (2pcs, Fit All Brand TX) Tired with Stock switch cap colo..
Hawk TX Switch Knobs Cap Blue Short V3 (2pcs, Fit All Brand TX)Tired with Stock swtich cap color? 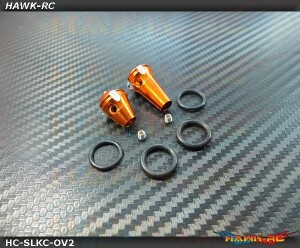 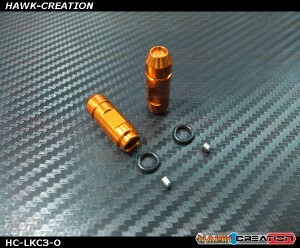 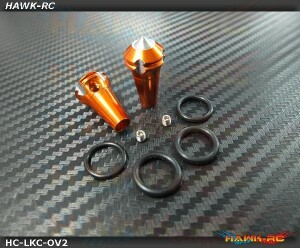 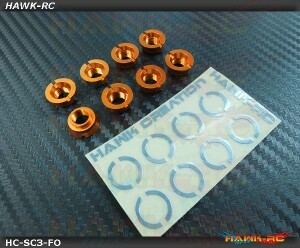 Ti..
Hawk TX Switch Knobs Cap Orange Long & Short V2 (2pcs, Fit All Brand TX) Tired with Stock sw..
Hawk TX Switch Knobs Cap Orange Long V2 (2pcs, Fit All Brand TX) Tired with Stock switch cap col..
Hawk TX Switch Knobs Cap Orange Long V3 (2pcs, Fit All Brand TX)Tired with Stock swtich cap color? T..